On February the 15th of 1855, a French Navy vessel named La Sémillante sunk on the Lavezzi rocks. 773 sailors and soldiers, sent to the Crimean War, drowned. 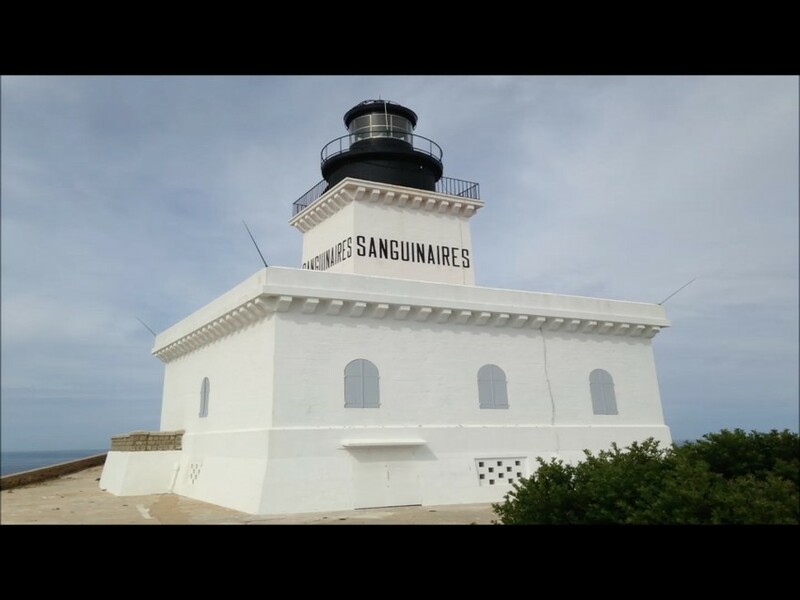 The engineers of the French Lighthouse Service knew that the lighting of the Strait of Bonifacio was far from being perfect. They discussed that issue with the engineers of the kingdom of Sardinia, on the other side of the strait, and tried to coordinate lights. Unsuccessfully... That's why the decision was made to build a Lighthouse on the island, in the frame of the second lgihthouse program of Corsica, in the 1870's. 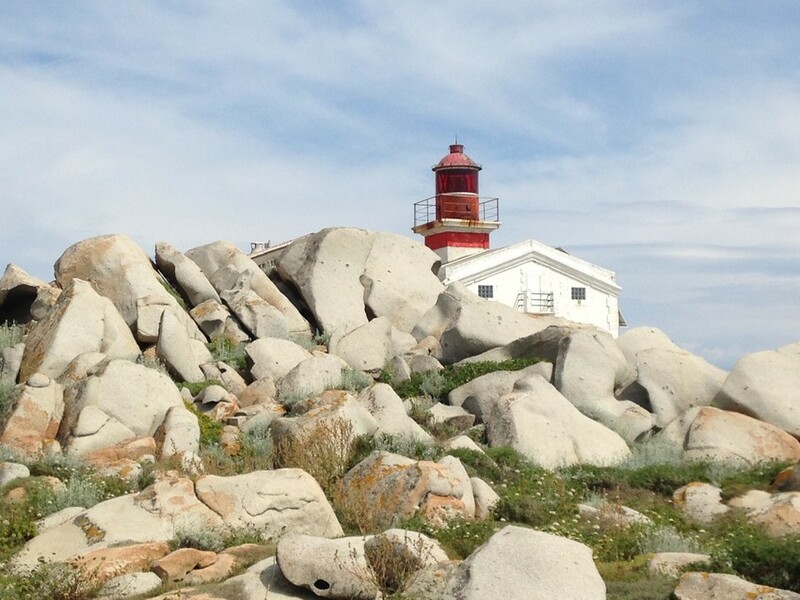 The Lavezzi have had a lighthouse since 1874.